Slim line wall mount, white soap dispenser. Modern design. 3 function dispenser; Foam, liquid or spray. Up to 3000 hand washes per refill. 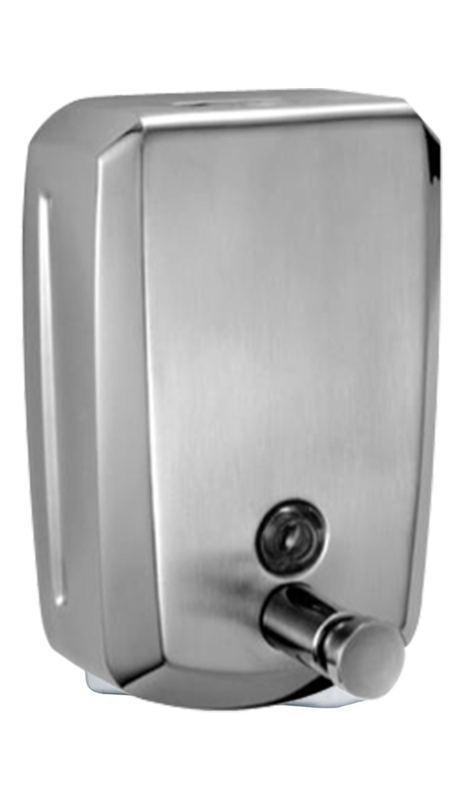 Lockable for anti theft and hygiene purposes. Replenish with liquid soap.